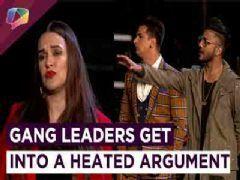 Mtv India is back with their most loved franchise none other than MTV Roadies and this season its about the Real heroes The show Premieres on 10th Feb at 7pm and take a look at the promo highlights of the show Where you get a glimpse of the auditions and also a new gang leader former captain of the hockey team Sandeep Singh is also now a part of the gang leaders Look at the real heroes sharing their stories and also a few contestants whose case will be taken Now how excited are you guys for this show do Comment and tell us. And don’t forget to subscribe to India Forums, Addiction at its best. 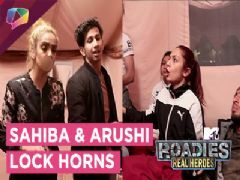 User Comments on video titled "MTV Roadies Real Heroes Is All Set To Premiere | Checkout For Some Fun Insights"